Today’s guest blogger is Fez. Fez is currently on nocturnal haemodialysis awaiting his third kidney transplant. 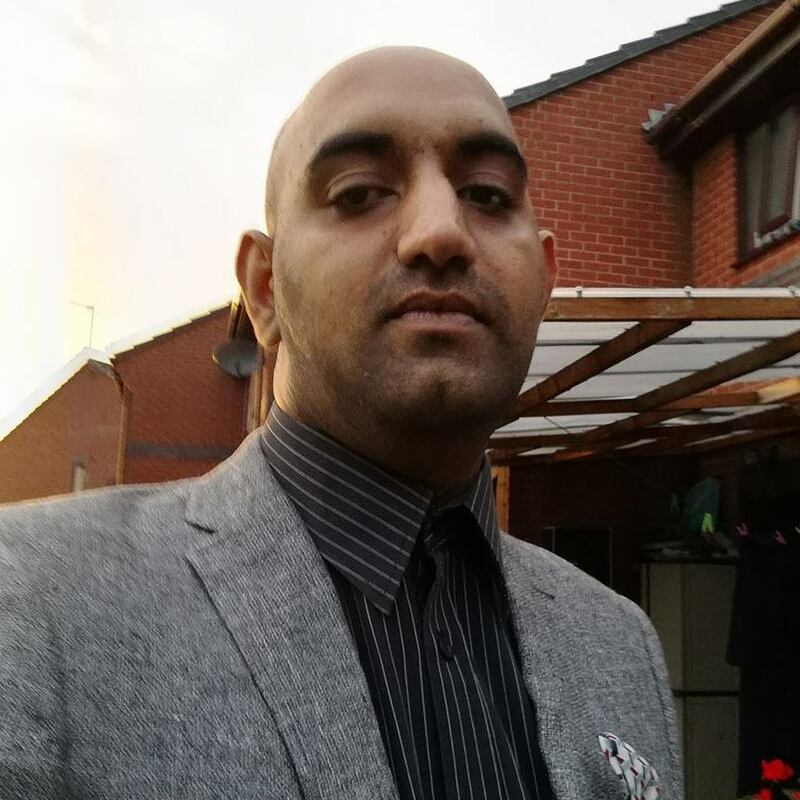 Fez is actively involved in a variety of voluntary activities, related to both his medical circumstances and his youth worker qualification. He can be found on Twitter @Fezy. As my second year of university was coming to a close I became very ill and had to return home because the transplanted kidney I had received as a child had started to reject. As the process of rejection continued and new drug regimes started in the hope of salvaging the function I had left, I knew the inevitable was to come. The damage done could not be reversed and life back on dialysis and the waiting list beckoned again. Instead of wallowing alone (though admittedly there was some wallowing and self pity to begin with), I decided to start volunteering at a local youth centre which was about to open. 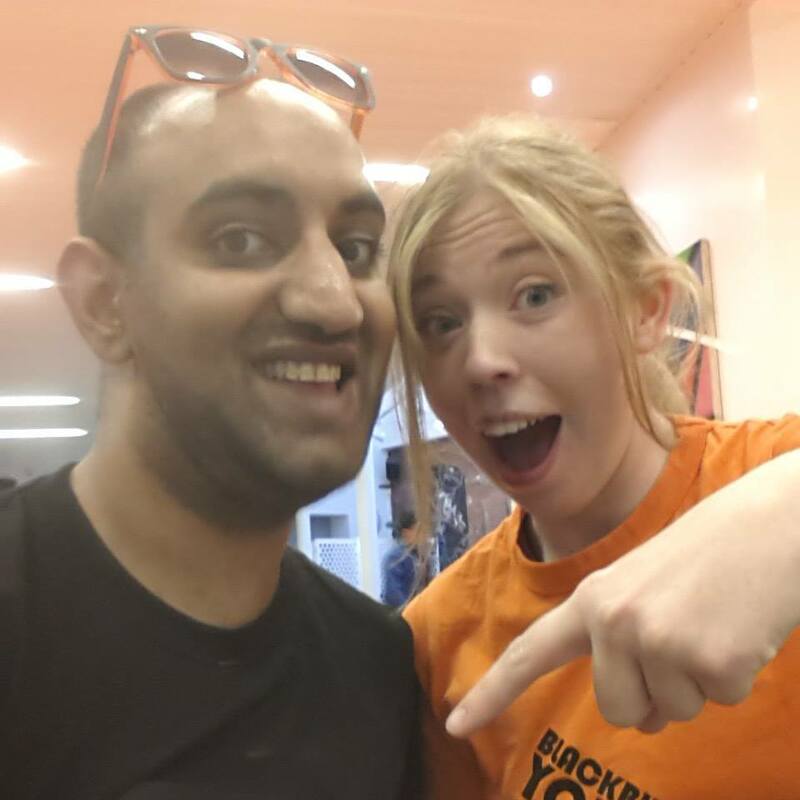 The centre was called Blackburn Youth Zone and I applied because I had already benefited from involvement in youth organisations when I was younger and had become the Deputy Youth MP for my area. 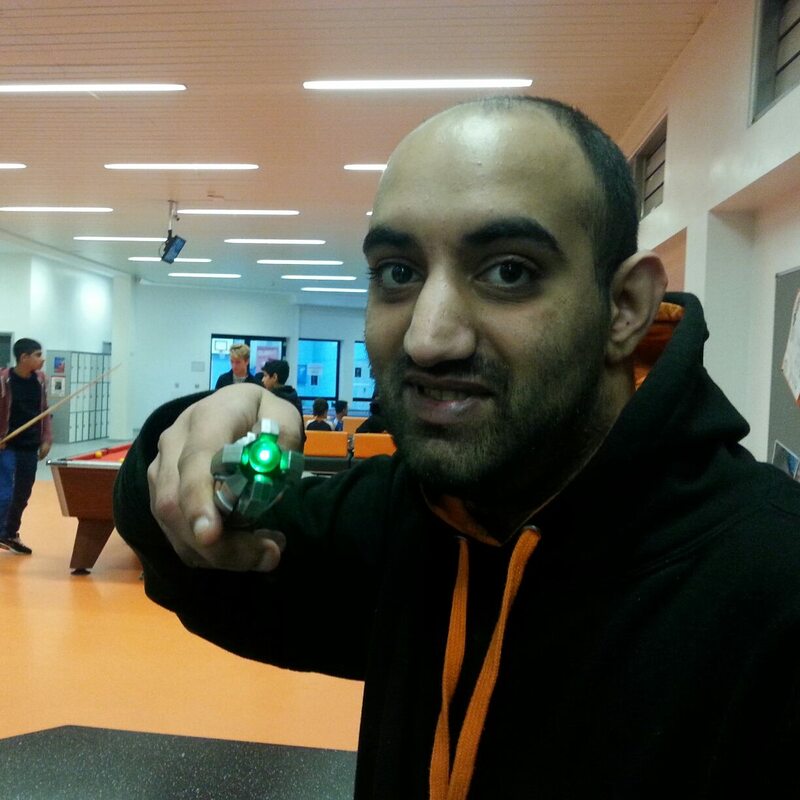 Blackburn Youth Zone were always aware of my illness as I was as open and honest that eventually my kidney would completely fail and a possible issue may arise. They were thankful for my honesty and were supportive and encouraging to give me opportunities to evolve, learn and better myself. I really love my volunteering role and through this I have been able to complete educational courses and am now proud to say I am a qualified youth worker. I have learnt so many skills and ways to help, support and encourage young people to overcome any obstacles and get on a path to where they are happy, encouraged to follow their own dreams and hopes for their futures, and able to be safe and healthy. I have been in this role for the last 5-6 years since the centre has been open, and have dealt with young people between 8 and 25 years old. We are a completely inclusive youth centre open to everyone within our age range. Taking extra steps into the world of volunteering I also joined my local kidney patients association committee, other local youth organisations and have recently started to look at more diverse volunteering opportunities. One I have recently started is at a charity called Nightsafe, which aims to help and support young people who may be homeless or close to homeless. Another organisation I am hoping to start at is the Carers Service. I thought as I have been cared for all my life, it would be a good idea to get a better understanding of what the people who have cared for me have had to go through and some of the issues that come with caring for someone in your family. After all these years of working with young people from varied backgrounds and life situations, and improving my skill base and knowledge with the youth work qualification I have recently been recognised in local volunteers awards. Centre for Volunteering and Community Leadership (CVCL) is based at the University of Central Lancashire and once a year they hold an event to celebrate and recognise volunteers within the university and wider Lancashire. 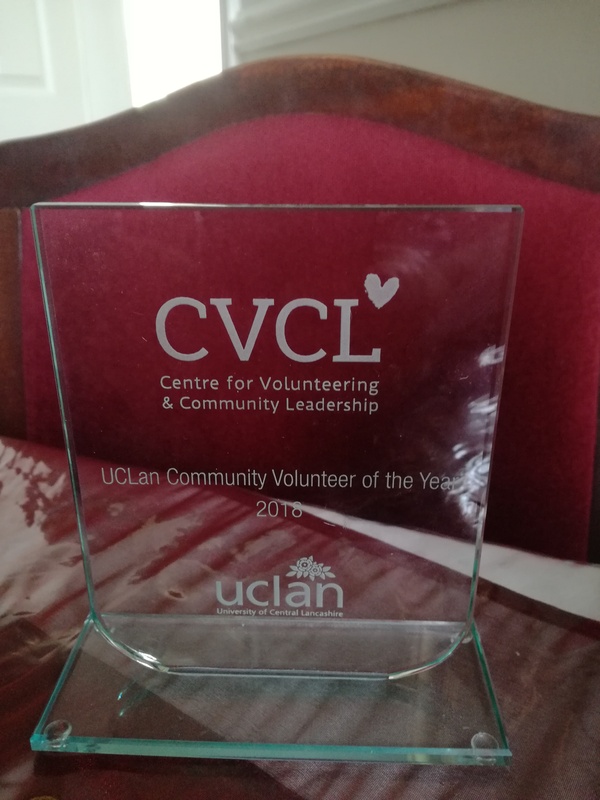 This year I was awarded UCLan Community Volunteer of the Year 2018. I did not expect any recognition as I had been volunteering for years and did not even know such events existed, so I was delighted just to be noticed and recognised for my service, and to actually win was an amazing moment. I was also recently nominated for an award at the community CVS in my home town. With the event a week away, and with the chance to have my mother and brother in the audience this time I hope I can make them proud or at the very least make sure they have a good night. Volunteering has been as much of a journey as my renal life has and I have met some amazing people and been involved in some great things and they are memories I will cherish forever.